A Rup Life received a promotional copy of this book for review. Post contains affiliate links. Oh how I want to be part of the Christiansen Family! I love this book. Grace our main character is simple delightful. She starts out timid and scared and blossoms with faith and courage! Max is dreamy. His illness was a bold choice for a romantic novel. I love that Warren didn't shy away from such a difficult topic. The story draws you in and you will be cheering for this couple from the start - as well as a few other couples! The family dynamics and faith of the Christiansen family is what makes this book special. 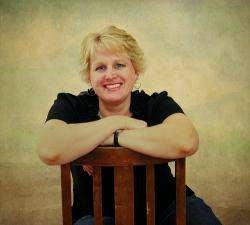 As each character finds God's voice in their life things work out. The siblings love each other and the parents are their for their kids. This book leaves you questioning your own strength when faced with difficult decisions. Will you run away or stay? I honestly can't wait for the next book . My sweet husband surprised me the other two books ( Take a Chance on Me and It Had to be You) in this collection. 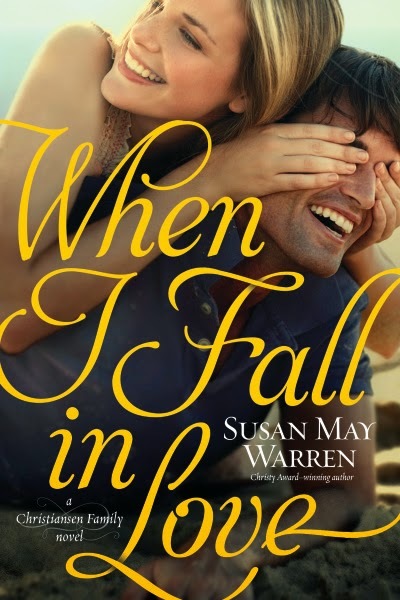 You can purchase your copy of When I Fall in Love at your local book retailers or online at stores like Amazon.